Have you ever thought about modeling but never could figure out just where to begin? Well, here is a great chance! 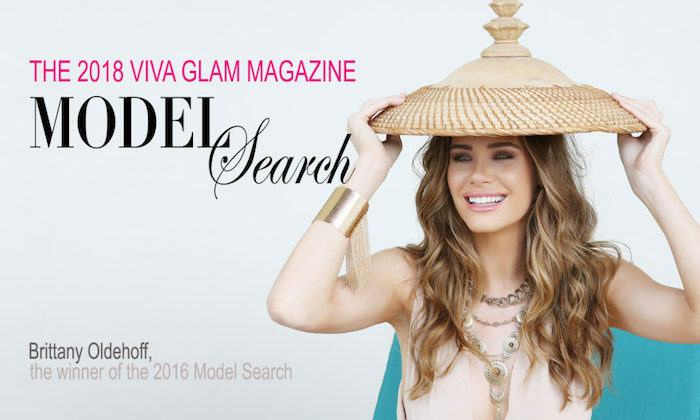 Our sister brand, VIVA GLAM Magazine is hosting it’s model search. They have teamed up with	Davroe Pure & Gentle Hair Care	to find the next VIVA GLAM model. The winner, along with the VIVA GLAM team will be flown to Thailand for their photoshoot. Check out the last winner’s pictorial here. 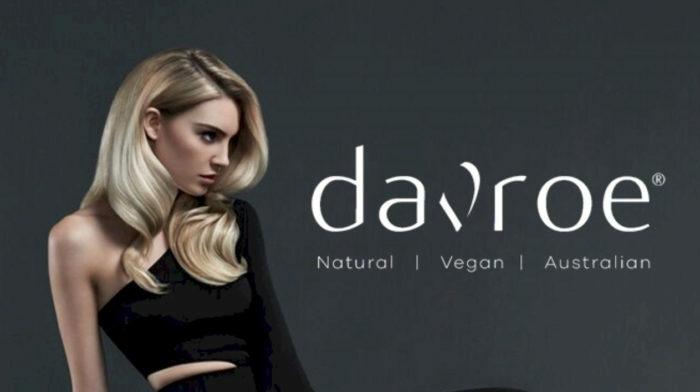 The model search is brought to you by Davroe. Let’s talk rules. It’s real simple: Must be between the ages of 18-50. Upload 2 photos that are	72dpi in resolution and at least 60 pixels in width. Make sure one photo is a headshot or beauty shot which can also be a selfie and then one full body shot. It doesn’t have to be in a bikini, but the image should to show your figure. Fill out the application, and be sure to read the terms and conditions before you enter. APPLY NOW FOR YOU CHANCE TO WIN!